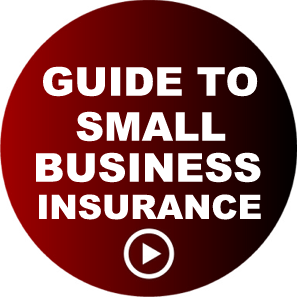 Get a fast free business insurance quote in minutes! Powered by Combined Group Insurance Services. Policies are underwritten by Hiscox Inc. (doing business as Hiscox Insurance Agency in CA) on behalf of Hiscox Insurance Company Inc., a Chicago, IL insurer. Coverage may be bound, modified or extended only by Hiscox, which has the right to decline any application. 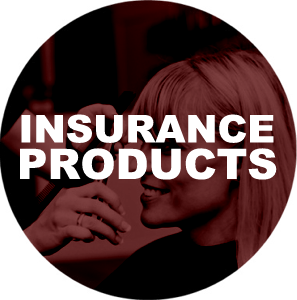 Informational statements concerning insurance products are for general description purposes only and do not amend or modify any insurance policy. 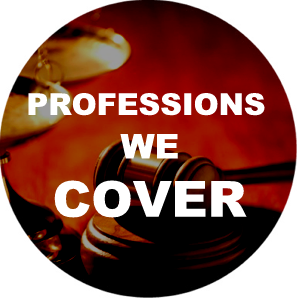 Professional liability insurance, also called errors and omissions insurance (E&O), protects a business if they are sued for negligence, even if they have not made a mistake as well as other risks they may face in delivering professional services. Hiscox offers general liability insurance (commercial general liability insurance), which protects a business from third party claims for bodily injury, associated medical costs, and damage to someone elses property. Also known as a business owner's policy or BOP insurance, this includes general liability and business equipment coverage as standard. Not all products are available in all states. Real people. Real Hiscox reviews. 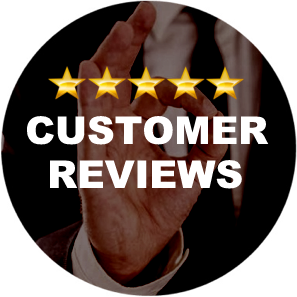 We ask small business owners to rate their experience with Hiscox. The reviews are collected and managed for Hiscox by Feefo an independent third party. "How satisfied are you with the service you've received from Hiscox?"